EthereumX is an asset running on Stellar that aims to revolutionize the payment industry so people can use a global peer-to-peer electronic cash system. We are a blockchain enthusiasts who are building a payment layer on top of stellar blockchain. You can see more information about this in our whitepaper. Stellar uses industry-standard public-key cryptography tools and techniques, which means the code is well tested and well understood. All transactions on the network are public, which means the movement of funds can always be audited. Each transaction is signed by whomever sent it using the Ed25519 algorithm. Moving money across borders quickly, reliably, and for fractions of a penny never has been too easy. With EthereumX now we can connect banks, making payments and trusting people all over the world without worrying about double spending issues. There will be ever 100 million EthereumX as total supply. Unlike Ethereum, ETX has a fixed supply. Ethereum and bitcoin use a combination of technical tricks and incentives to ensure that they accurately record who owns what without a central authority. The problem is, it’s tricky to preserve this balance while also growing the number of users. Ethereum outperforms bitcoin in transaction speeds and was developed with a claim to offer better transaction speeds than that of Bitcoins. However, with growing congestion on the Ethereum’s blockchain it has failed to keep up to the higher transaction speeds. Often, the transactions are not processed and takes hours to get verified. Blockchain technology can play a significant role in disrupting the fin-tech industry. However, the slow transaction speed is a major issue that has to be identified to the core. With smart contracts startups and businesses are creating their own tokens to raise funds through their ICOs. Implementing Stellar Lumens technology we make it easy to move digital assets around the world, quickly, reliably and also empowering the true vision of Satoshi’s. 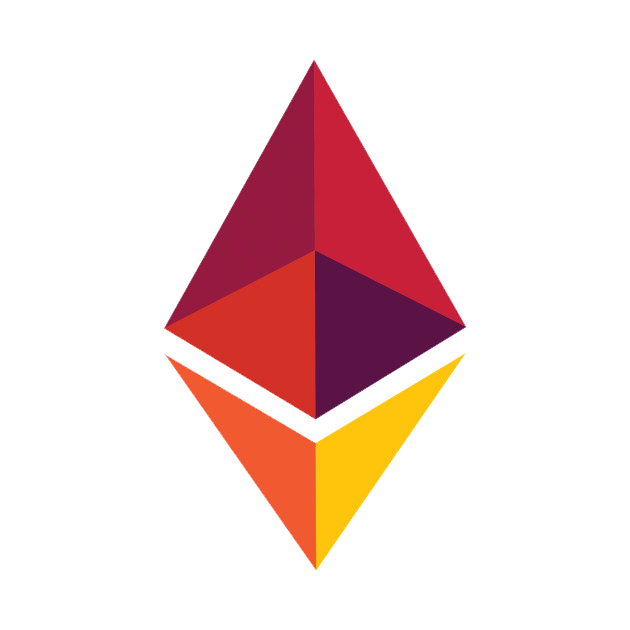 A conservative estimate of Ethereum X processing rate is 1000 operations per second. The distributed Stellar network is made up of servers running the Stellar Core software. Stellar Core maintains a local copy of the network ledger, communicating and staying in sync with other instances of Stellar Core on the network. To get started go to Stellarterm and click on generate keypair. Under the “accept asset” tab go to the “accept asset via anchor domain” section and type in etxco.com and click accept. Congratulations! 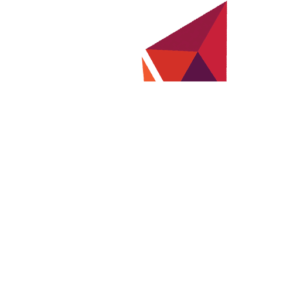 You now have your own ETX wallet.